Technologies help us to live better but their use requires a great level of competence and innovative solutions are predominantly delivered through an interdisciplinary collaboration. HWC2015 is the first conference addressing health in a global manner starting from the individual and reaching the entire population and our Planet as a whole. on behalf of our chief Guest Prof. V.S.S. Kumar, Hon.ble Vice-Chancellor, JNTU Kakinada and on my own side, with the support of HES-SO HEIG-VD Switzerland, I am delighted to welcome you all to the Healthy World Conference 2015. We really do hope and we are confident that this event will provide an excellent platform to showcase the great variety of experiences, technologies and innovative solutions linked to health in a global manner. Besides supporting the "Swachh Bharat Abhiyan" initiative (Clean India Mission), we are here to improve industrial potentialities of this region, to improve and to further develop new technologies and to strengthen the links and collaboration in the educational and scientific fields between India and Switzerland. These knowledge opportunities are intended both for those starting off and for those who already are experts in this field. Our main topics will range from wellness and nutrition for a Healthy Body, brain and cognition for a Healthy Mind, a responsible future for a Healthy Environment, caring anywhere, anytime for a Healthy Population. This event shall be understood as a problem-solving platform for dynamic speakers with information sessions and networking so as to end up in a great contribution for the ever-changing landscape of health in its widest meaning. I hope that all participants will enjoy a wonderful time and make fruitful contacts. No problems, just challenges: these are the keywords we shall be keeping in mind during these 3 days' session! A lot of thanks to the organizers and again a warm welcome to all of you! A presentation of the upcoming Healthy World Conference will take place this morning 10:00 Indian time at JNTUK Kakinada. All the accepted papers are now online for the interested scientists to download. Please follow this link. The Swissnex India announces HWC2015 on its website. 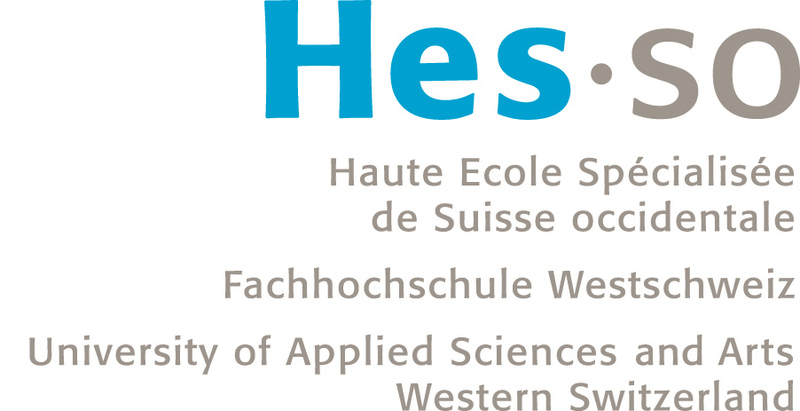 The Western Switzerland University of Applied Sciences announces HWC2015 on its website.